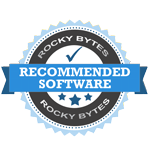 "An instant messaging application originally made for smartphones that now is available to chat from your PC." An instant messaging application that was originally designed for smartphones or all kinds, WhatsApp now allows you to talk to your friends right from your desktop computer. The software continues to be one of the leading instant messaging services out there, and the most successful instant messaging service for smartphones since its originally release back in 2009. WhatsApp messenger allows you to message your friends and family without having to use SMS. Since messages uses a very small amount of data, even the smallest data plans can significantly increase how many messages you can send to the people you want to talk to. Those with an SMS limit, or no SMS at all on your carrier plans, can definitely utilize WhatsApp for text messaging purposes. The application also enables you to text numbers from all over the world. This is something you normally cannot do without added charges using SMS services. With WhatsApp, it's free, and you can message anyone you want that also uses the application on their phones. You can send more than just text messages using WhatsApp. You can also send images, videos, and audio media through the service to whoever you want. You can also choose to share your location with the person you are messaging just in case you two plan to meet up later if you live locally. 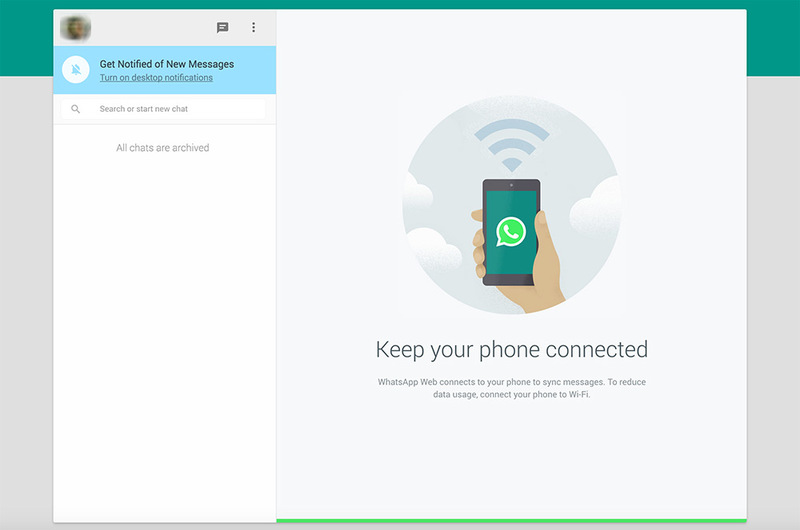 Now, using a WhatsApp Web, you can use WhatsApp for PC on your laptops and desktop computers, making it one of the most versatile popular messaging clients out there by allowing you many different ways to send and receive your messages. If you haven't already given WhatsApp a try, and any of these features seem appealing to you, you should definitely give it a download today. Learn how to install Whatsapp in just a couple simple steps! 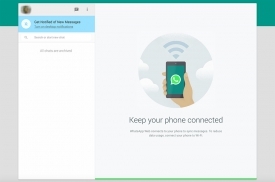 Learn the basics on how to use WhatsApp for PC!